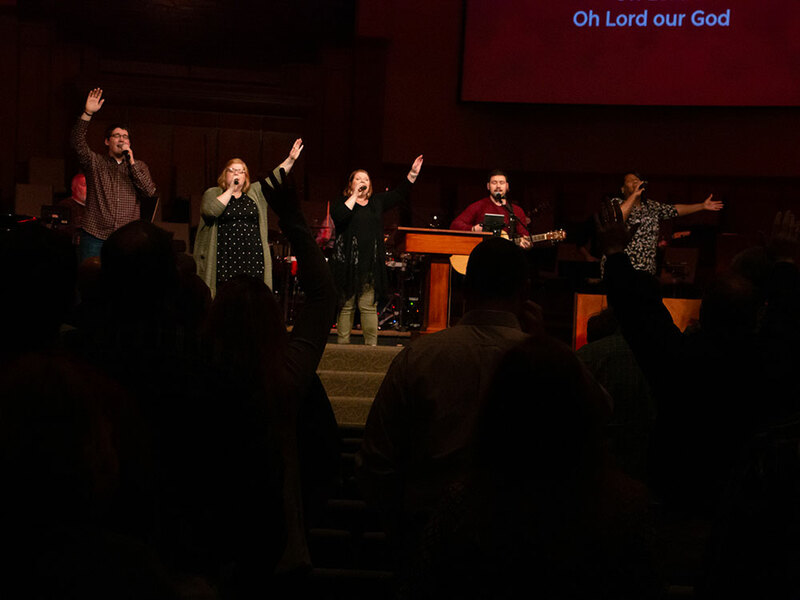 The Worship Ministry at Bartlett Baptist Church believes that God desires us to develop our talents to the fullest to be used for His glory and to worship and honor Him in praise. In Colossians 3:16, we are encouraged to let the word of Christ dwell in us richly in all wisdom; teaching and admonishing one another in psalms and hymns and spiritual songs, singing with grace in our hearts to the Lord. 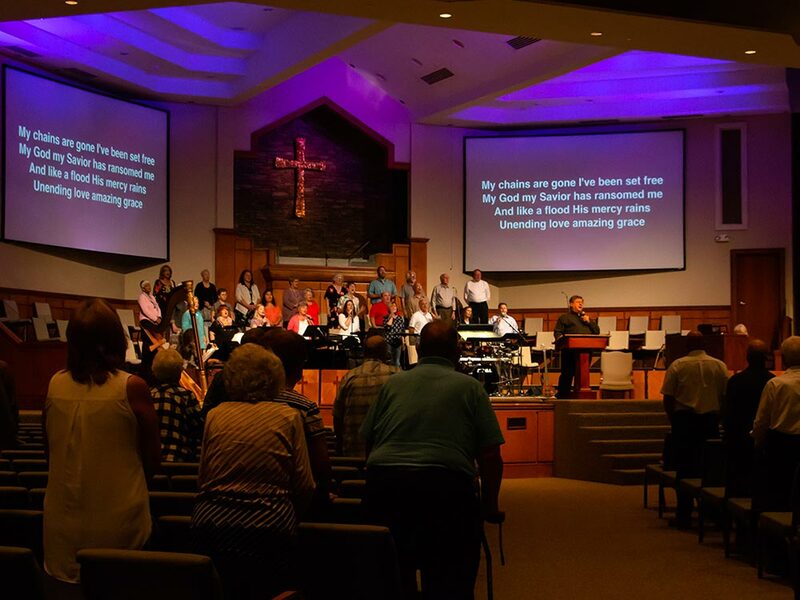 To accomplish this goal, we offer many opportunities for musical teaching, spiritual growth, warm Christian fellowship, praise, and celebration.